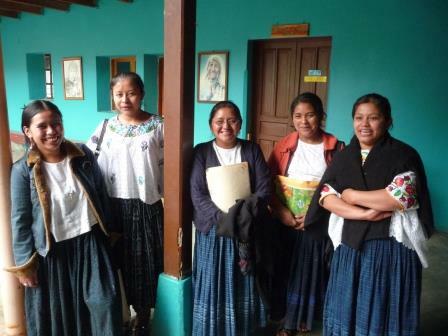 The beautiful Central American nation of Guatemala has made great strides in reducing poverty since the end of its nearly four-decades-long civil war. But severe inequality persists, with poverty and illness rampant among rural, indigenous populations. 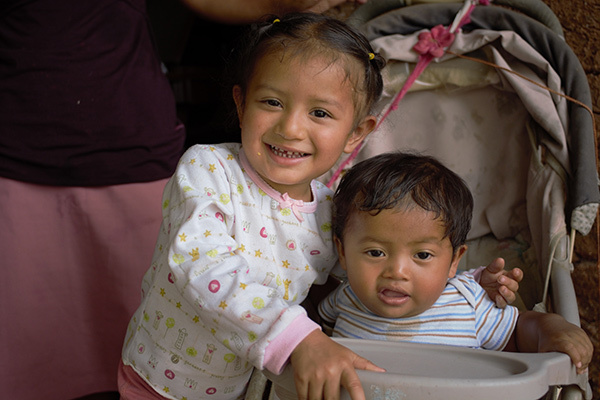 Malnutrition is especially severe: Guatemala has the fourth highest rate of chronic malnutrition in the world; almost 50 percent of children under five are stunted. The effects of malnutrition can be devastating—leading to reduced physical and mental development during childhood; lower school performance; and to lower income as an adult. Women who are malnourished are more like to give birth to low birth-weight babies. To address this critical need, IRT, with support from USAID’s Office of Food for Peace, is providing impoverished Guatemalan families with Nutributter, a nutritional food supplement for children 6 to 24 months old, which contains vitamins, minerals and other important nutrients to promote growth, motor development, and aid in the prevention of illness and malnutrition. 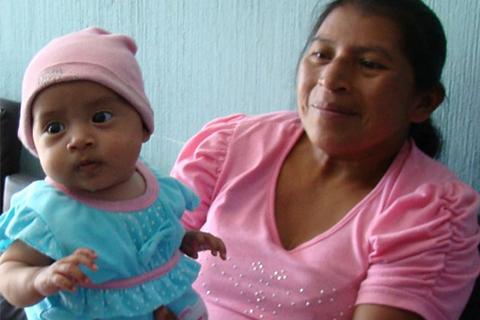 IRT has supported health and nutrition programs in Guatemala for 23 years, including through the Better Vision—Brighter Future program, which provides vision screening and eyeglasses to rural communities with low access to health care. 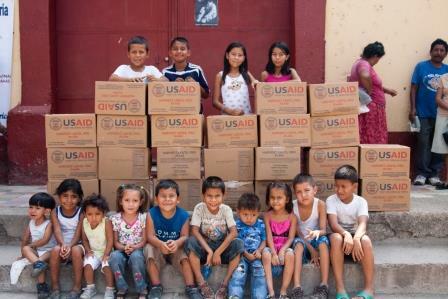 IRT works closely with the Instituto Centro Americano de Desarrollo Agropecuario (or Central American Institute for Agricultural Development, ICADA) a non-profit organization in Guatemala that has been a leader in food distribution programs since 1999. 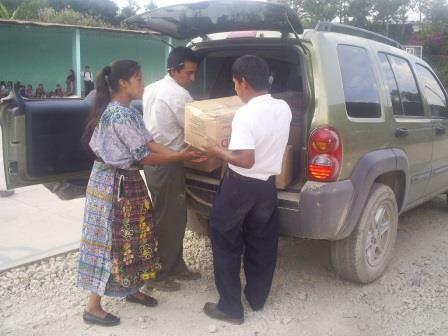 This year, IRT will deliver and distribute 60 metric tons of Nutributter to more than 10,000 children under two-years-old in the drought vulnerable areas of Eastern Guatemala, as well as children living in the flood-prone Polochic River basin in Alta Verapaz. These children will receive a daily Nutributter sachet for a period of ten months, which represents the time needed to prevent or even reverse the physiological and cognitive damage associated with chronic malnutrition. In addition, ICADA will conduct training workshops focused on strengthening knowledge in subjects critical to young children´s wellbeing, with emphasis on lactating women and pre-school ages.